Nocona Nights is a monthly concert series in Nocona, Texas. The concerts are held at Daddy Sam's Saloon unless otherwise noted on the website. The concerts run from October through May each year and feature primarily Texas artists. Every show is a sell out! 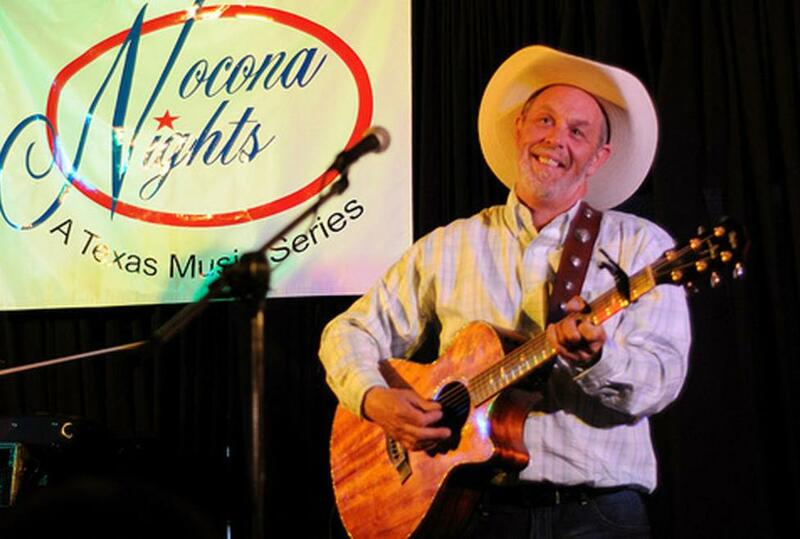 Nocona Nights is a committee of the Nocona Chamber of Commerce and is run by volunteers.